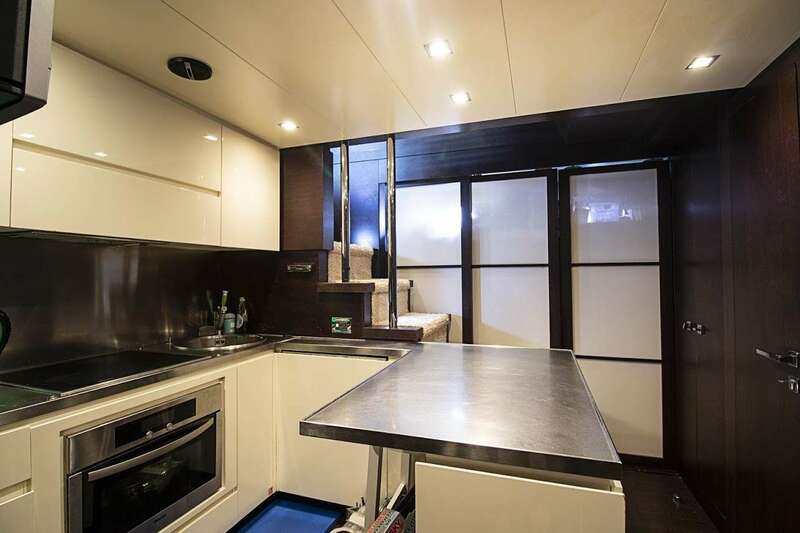 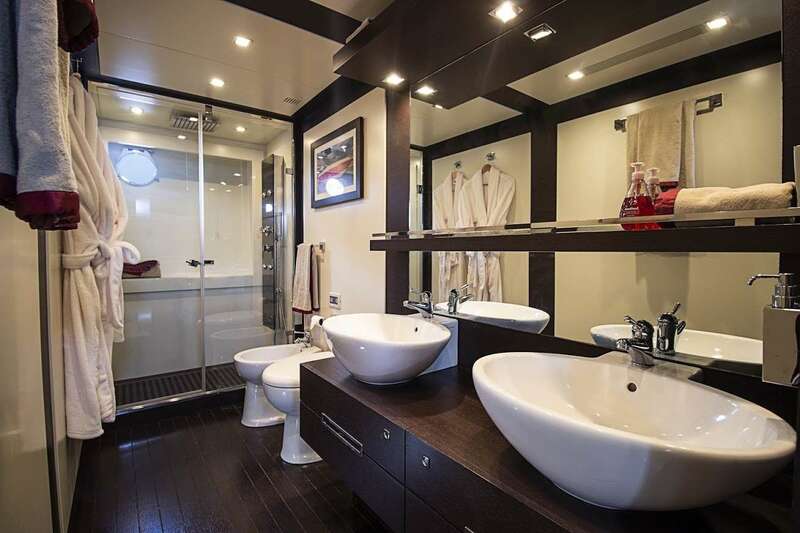 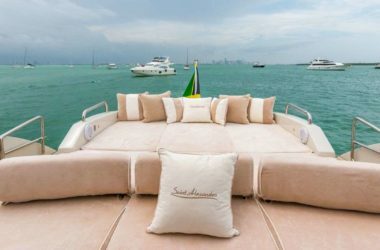 Welcome to your home away from home onboard Scarlet! 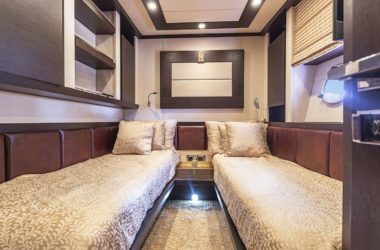 Beautifully appointed, she makes great use of her 86 feet so you and seven other guests can have the ultimate comfort during your stay. 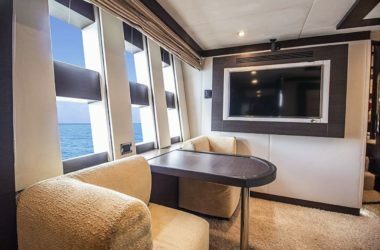 You’ll want for nothing during your stay thank to her three strong crew – a captain, first mate and chef/stewardess are ready to spoil you! 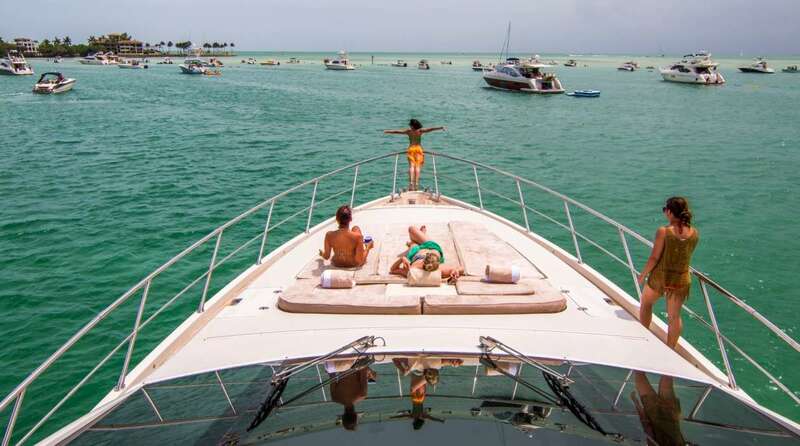 Captain Joscie Adams has over two decades in the industry and will be a fount of knowledge on where to cruise! 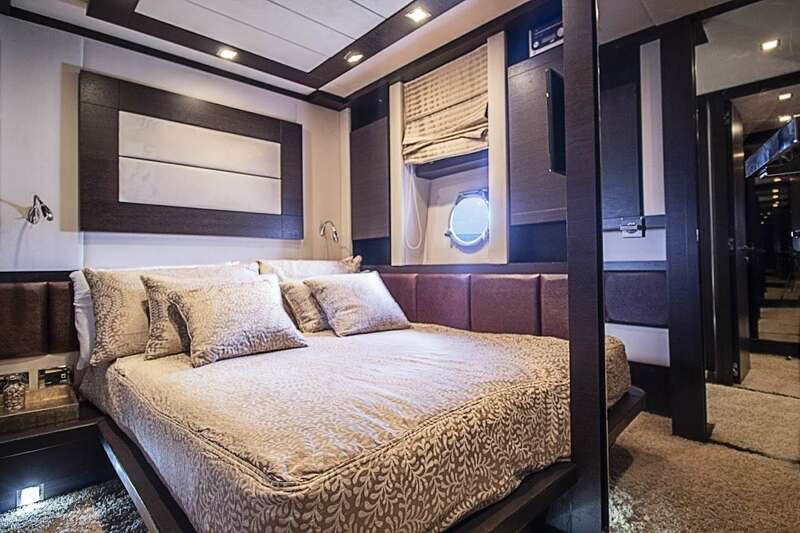 Moving inside, Scarlet comes equipped with four luxurious rooms, including a king, queen, two twins and two pullmans for extra room for the kids. Her foredeck has excellent seating to catch the rays (and the sights!) while there is also outdoor seating aft should you wish to dine under the stars. 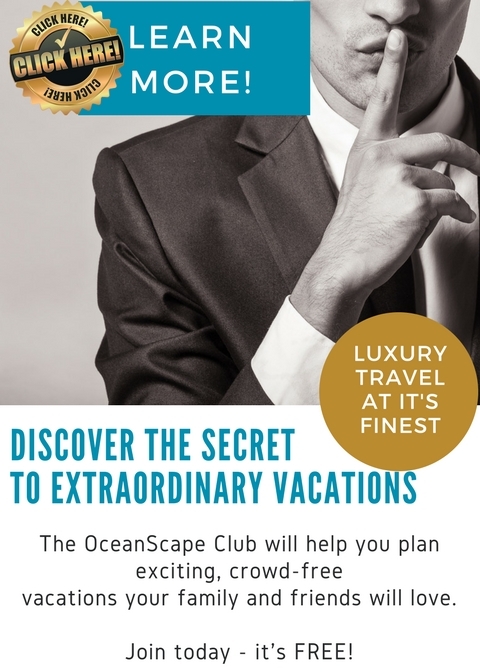 This fantastic experience is available for $6,750 per week per person based on a 7 night charter and 8 adult guests. 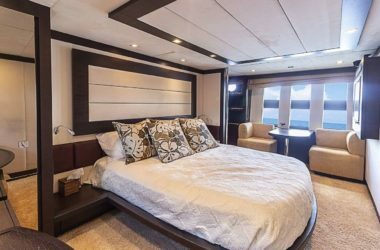 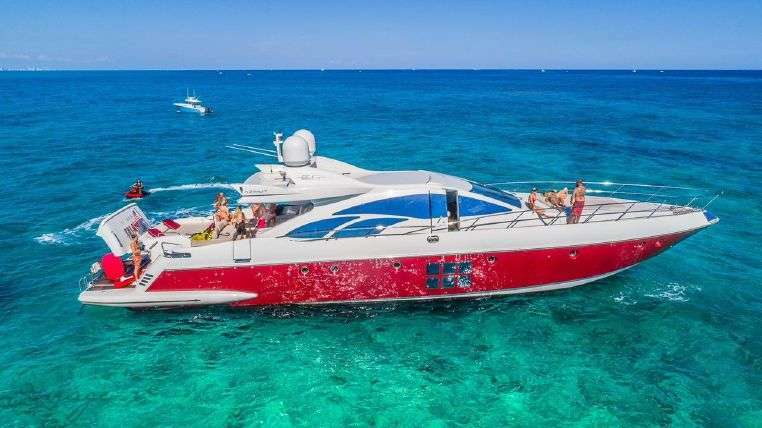 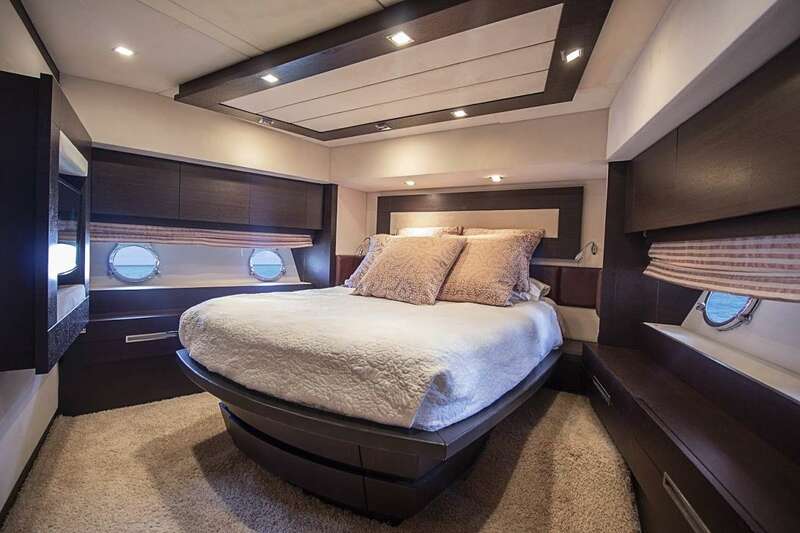 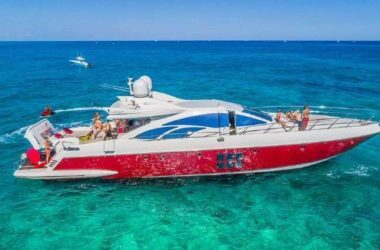 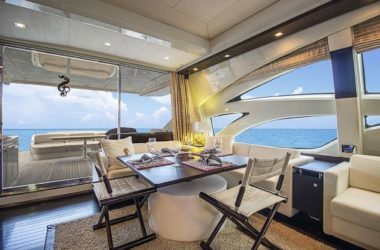 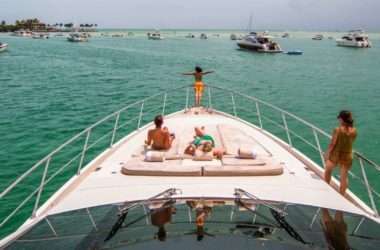 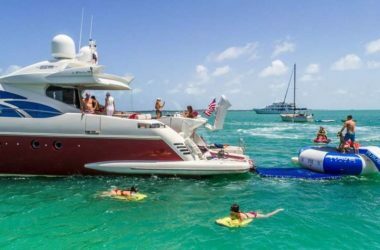 Price includes a base charter rate of $36,000, with the additional 35% covering basic taxes, fees, provisioning allowance, fuel and 15% gratuity. 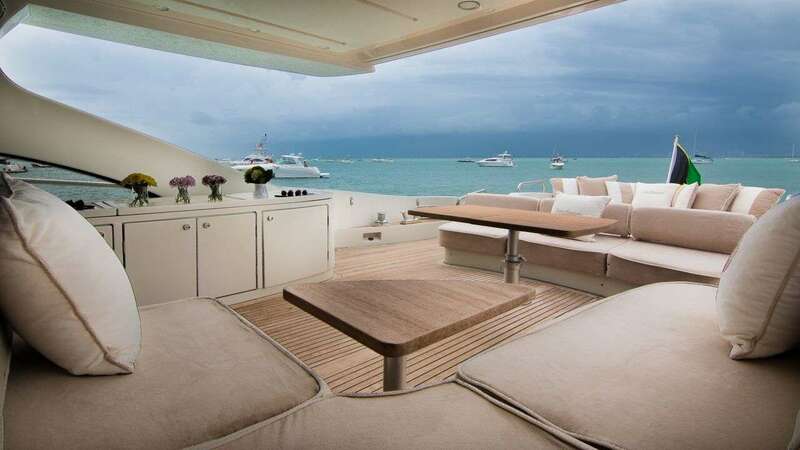 Any special requests over and above will be at an additional cost. 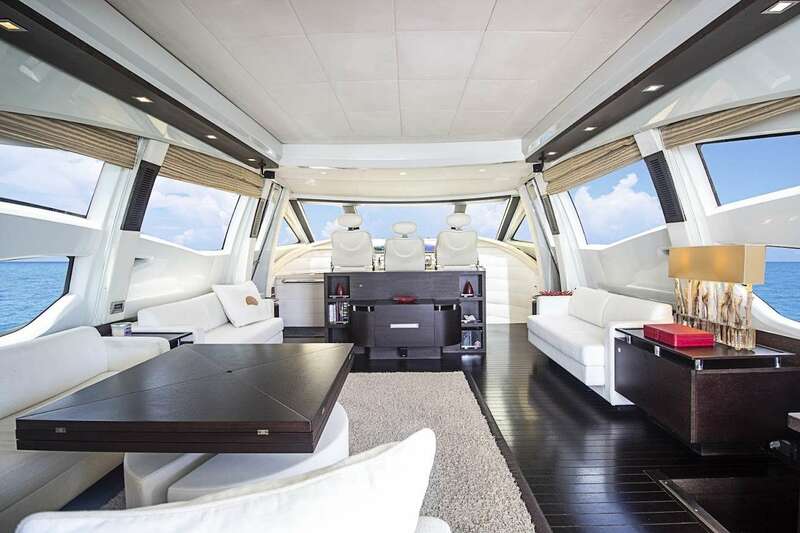 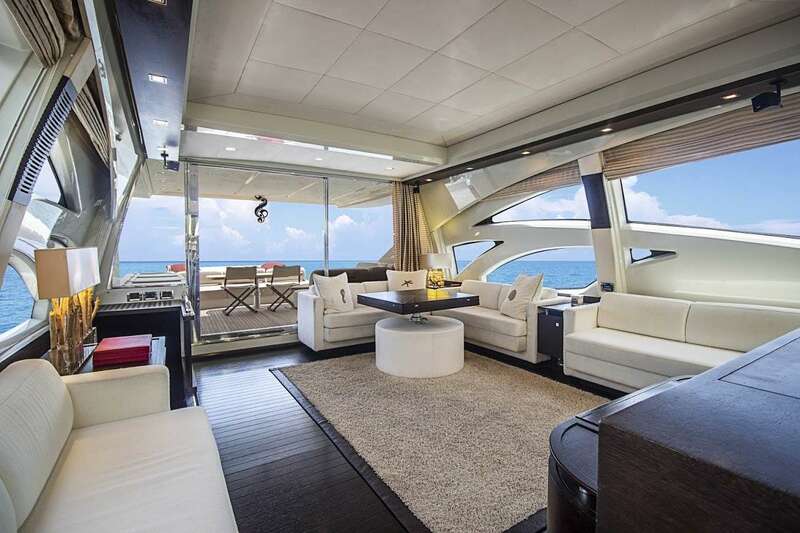 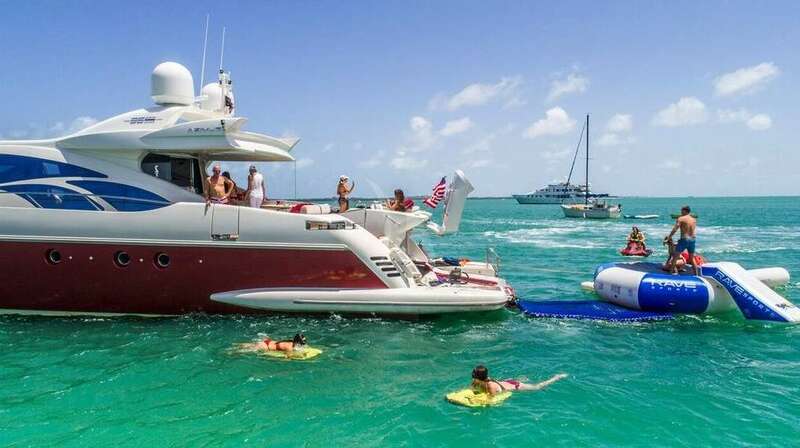 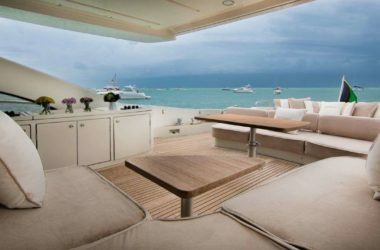 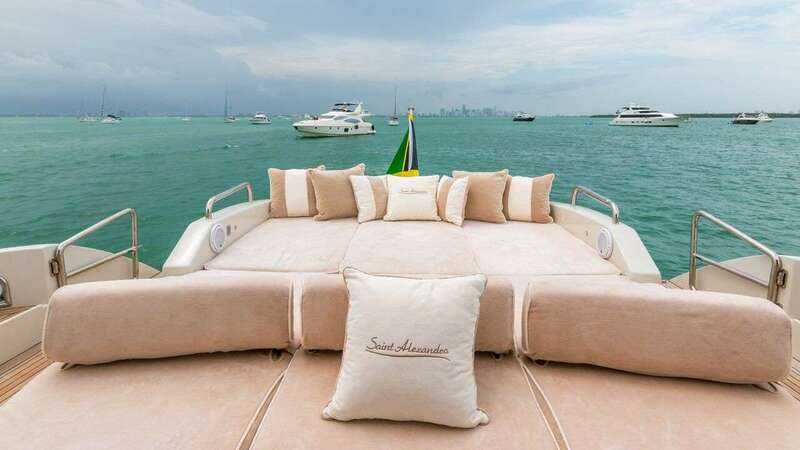 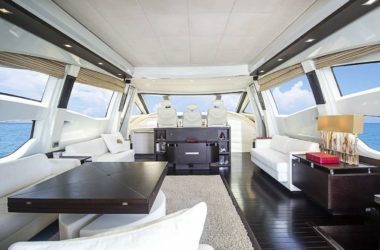 This yacht is also available for day charter at a rate of $6,000 – $7,000 depending on length of time plus all expenses.